International Draughts Federation (IDF) in accordance with the Calendar of the competitions in 2017 holds from April 30 (arrival day) to May 8 (departure day), 2017 in Orel (Russia) personal-team European Youth Championship in draughts-64. 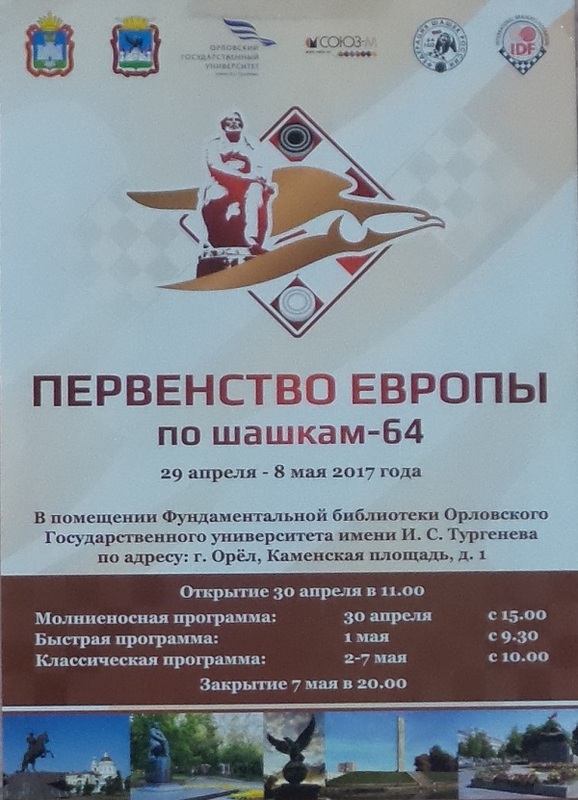 Championship will be held in Orel (Russia) from A pril 30 (arrival day) to May 8 (departure day), 2017. Credentials Committee will work April 29 from 16.00 till 22.00. Participants who did not pass the Credentials Committee to 22.00 participate in the additional draw which will be held April 30 at 12.30. These participants pay an additional fee 20 Euro. Boys and girls of younger ages may participate in age groups 1991-1997; 1998-2000; 2001-2003; 2004-2006, 2007-2008. All programs are held in international version of draughts-64 (Russian) by the system of micro-matches consist of two games. In age group juniors 1991-1997 year born is held draw of the moves according to the official table (745 positions) for boys and draw of the positions according to the official table (150 positions) for girls. In age groups juniors born in 1998-2000 and cadets born in 2001-2003 is held draw of the first move of the white for boys and girls. Draw is binding on both games of the micro-match. Team’s classifications are determined in classic program of Championship. Team places are defined by the maximum amount of points scored 8 best players (by one from age group 1998-2000; 2001-2003; 2004-2006, 2007-2008 for boys and girls). Team’s classifications are determined also separately for boys and girls teams by the maximum amounts of points scored 4 best players (by one from age group 1998-2000; 2001-2003; 2004-2006, 2007-2008; for boys or for girls). Winners of European Youth Championship-2016, participants claimed by national federations are allowed to participate in competition. 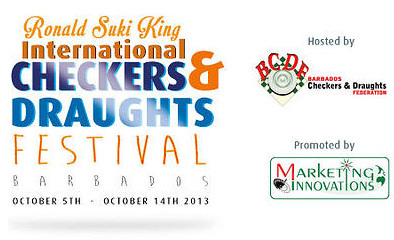 Participants are obliged to comply with the Rules and Regulations of the competition, the Code of Ethics. To participant, who made the incorrect behavior, sanctions are applied. Participants are obliged to comply with the dress code in the gaming rooms and public areas – to be dressed in sports uniforms or clothing appropriate to the rank of the competition; and also have clothing for formal events (the opening ceremony, closing etc.). Participants must be present at the opening and closing ceremonies in compliance with the dress code. In case of absence the closing ceremony, participants lose all official awards. Awards will not be sent or transferred. Tournament fees may to be transferred to the account of the International Draughts Federation no later than 18th April or pay in cash to the credentials committee not later than 29th April. In case of bank transfer payment receipt must be presented to the credentials committee. Hotel accommodation is in 2-3 bed rooms with facilities in the room. Rooms will be booked before 15th April in the order of receipt of applications. All participants, coaches and accompanying must residence in the hotel “Salyut” from 29th April to 8th May. In case of violation of this paragraph penalties can be applied. The organizers provide accommodation and three-time meals for one player (boy or girl) from age group 1998-2000; 2001-2003; 2004-2006, 2007-2008 (4 participants total) from 29th April (starting with lunch) to 8th May (ending with breakfast) – total 9 days, from each country – member of the International Draughts Federation (IDF). The number of two-room “suite” category is limited. 1) Tram №1 to the station “square Karl Marx” (15-20 minutes) and then climb up the Alexander Bridge and Lenin street (approximately10 minute). 2) From the Central Station (Railway Station Square 1) walking down the Ordzhonikidze street 7-8 minutes to bus and trolleybus stop “TEKMASH” (you need to cross the road at the intersection) and wait for any taxi with the inscription 1st Posadskaya or Sports Palace. You need go to the bus stop “Post Office” about 20-25 minutes. The hotel “Salute” is located 3-5 minute walk from the bus stop. 3) Price of travel by any public transport is 16 rubles. 4) Taxi (the most convenient and affordable travel option). The fare is from 100 to 150 rubles. Telephone numbers of taxi services +79208004343, +7486244444. 5) Trolley bus №4 or №6 to stop “Post Office” (15minutes). The hotel “Salute” is located 3-5 minute walk from the stop. Applications for participation in the Championship must be submitted to the office of International Draughts Federation from national Federations not later than 8th April 2017 on e-mail: [email protected]. 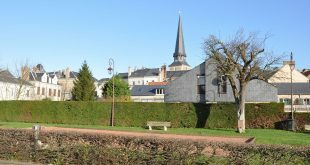 Applications for obtaining visas (up to 3rd April 2017) and booking accommodation (up to 15th April 2017) must be submitted to Artem Aleshin, e-mail: [email protected], tel. +7 910 2688986 (mobile) from 10.00 to 20.00. 07-05-2017 Closing ceremony was held in the auditorium of the Orel State University at 19.00. See photo from the closing ceremony HERE. 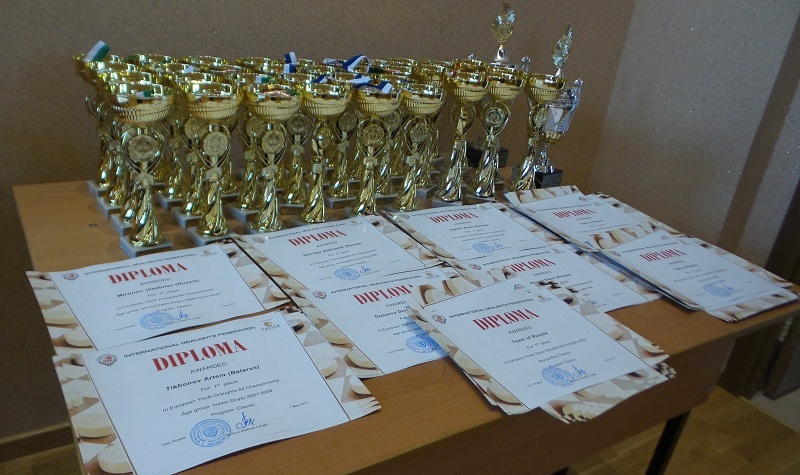 Prize-winners of competitions in all programs were awarded with cups, medals and diplomas. Champions of the classic program in all age groups received prizes from the organizers – exercise bikes. Now they can pay more attention not only to draughts sports but also for physical training. Traditionally, the European Youth Championship has become a showcase of the strongest young players of Europe, many of whom have already announced themselves and in adult competitions, and a platform for meeting and communicating of the strongest players of Europe and the world. 3 grandmasters took part in the competitions: the current world and European women’s champion Zhanna Sarshaeva confidently won gold medals in all three programs among juniors G26, Damir Rysaev won two gold and one bronze medals among juniors B26, Dmitry Melnikov became bronze prize-winner in the age group of juniors B20. The strongest players of the world came to the European Youth Championship together with their pupils. They pass their knowledge and experience to the younger generation. Among them are international grandmasters, world and European champions of different years – Andrei Valyuk (Belarus), Sergey Belosheev, Yuri Korolev, Vladimir Skrabov, Vladimir Langin and Antonina Langina (all Russia), Edward Buzhinsky (Lithuania), USSR champion Sergei Ovechkin. Multiple world champion and European champion 2016 Nikolai Struchkov arrived at the closing of the competitions to congratulate the Yakut team with a successful performance at the European Youth Championships. New stars appeared at the competitions. Among them Dmitry Gusarov, Alexander Shiryaev, Angelina Diachkovskaia. They, like other well-known winners and prize-winners of the European Youth Championship, will fight for gold medals at the World Youth Championship in Bulgaria. Girls: Sarshaeva Zhanna (G26), Mironava Maryia (G19), Yakubovich Yana (G16), Nikalayeva Viktoryia (G13), Diachkovskaia Angelina (G10), Kirillina Aina (G8). Girls: Sarshaeva Zhanna (G26), Yakubovich Yana (G16), Bolshakova Alena (G13), Diachkovskaia Angelina (G10), Kirillina Aina (G8). Added photos of the classic program. In the remaining age groups, several players lead with the same number of points. Today, photography of age groups and teams took place. See photo. 02-05-2017 Classic program started. See current results. 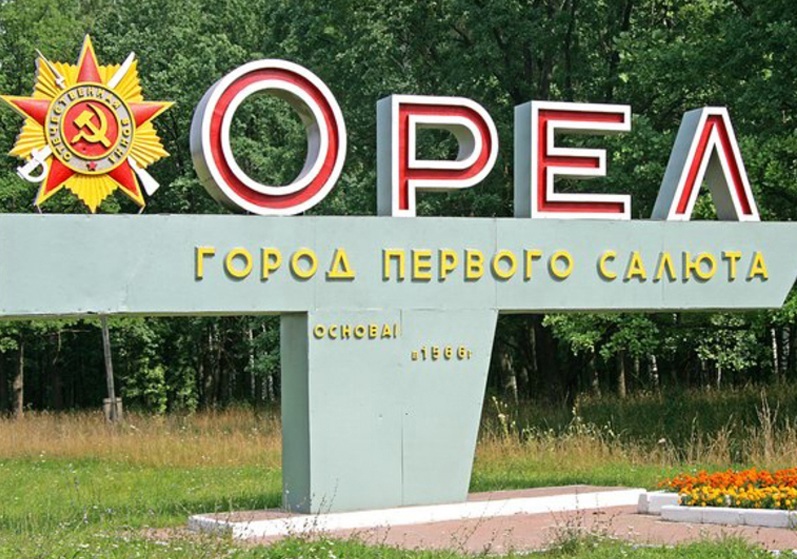 Excursion for participants to famous Znamenskaya outpost took place at 15.00. See photo HERE. 01-05-2017 Rapid is held today. Start of the games at 9.30 and 15.00. See current results and photo. 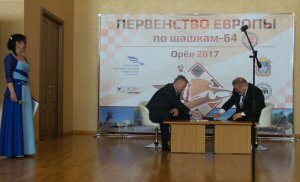 30-04-2017 Opening ceremony of the European Youth Draughts-64 Championship among boys and girls was held today at 11.00 in the fundamental library of the Orel State University. President of the International Draughts Federation Vladimir Langin, Deputy Chairman of the Government of the Orel Region for Social Policy Sergei Stupin and Rector of the Orel State University Olga Pilipenko welcomed the participants of the competition. Blitz program started at 15.00. See photo and current results. 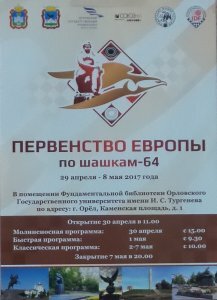 29-04-2017 Today in the city of Orel (Russia) starts European Youth Draughts-64 Championship among boys and girls in 6 age categories. Orel for many years is a strong draughts center. Here worked well-known coaches – USSR champion Sergei Ovechkin and international grandmaster, ex-world champion Yuri Korolev. 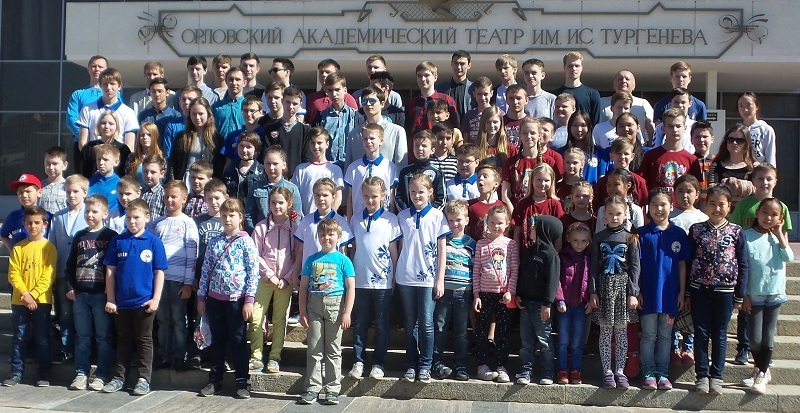 Representatives of the Orel school: Artem Aleshin, Alexander Anikushin, Natalia Luks, Julia Aleksyuk, Vladimir Egorov, Sergei Korolev, Nikita Volkov won medals on the youth championships of Russia, Europe and of the world; international grandmasters Yuri Korolev and Vladimir Egorov successfully played in Russian and international competitions. In 1993, the World Championship in Russian Draughts among Men and Women (MARSH) was held in the chess and draughts club of the city of Orel, in which Vladimir Langin won in men and Natalya Lebedeva (Fedorova) won in women. After a long break, the city of Orel takes on the European Youth Championship. About 160 players from Azerbaijan, Armenia, Belarus, Georgia, Italy, Latvia, Lithuania, Moldova, Russia and Ukraine will participate in the competition. Nikita Volkov, the most titled representative of the Orel, will fight for victory in his age group. 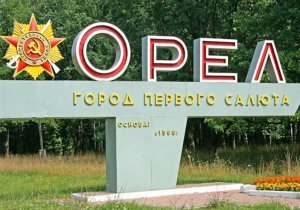 Competitions will be held in the fundamental library of Orel State University. Today, registration of participants takes place. Opening of the competition will be held on April 30 at 11.00 in the fundamental library of Orel State University. Blitz starts at 15.00.